From running errands to picking up the kids at school, there's no question you follow a tight schedule. 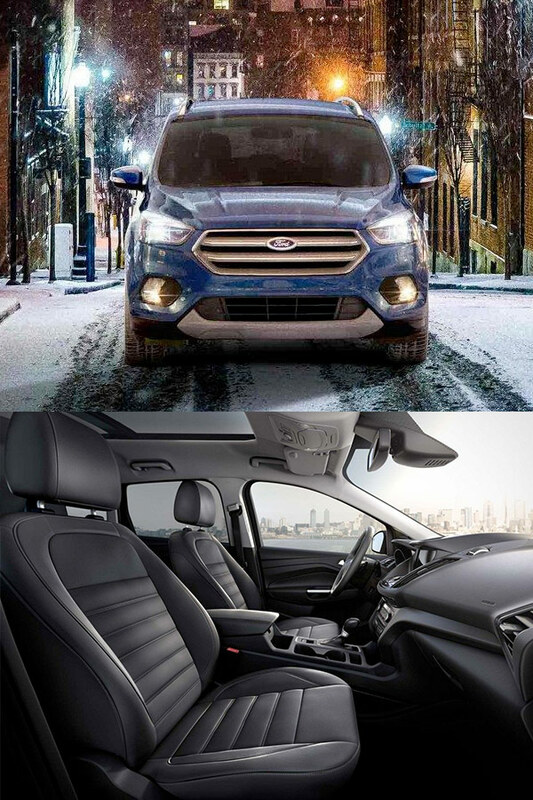 That's why you need the new 2018 Ford Escape, a 5-passenger Ford SUV that's been built for those who are always on the go! 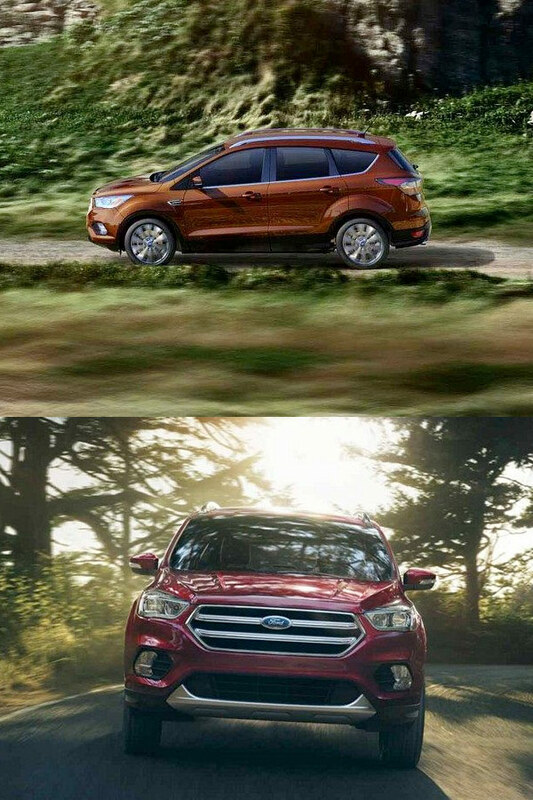 Whether you want efficient performance, award-winning safety or modern convenience on the road, the new Ford Escape delivers and helps you accomplish everything you need to. It's time your family car got a makeover, so hurry into our Ford dealership near Normal, IL, to buy or lease the new 2018 Ford Escape SUV today! Help your family stay on track and buy or lease a new 2018 Ford Escape SUV at Heller Ford Sales. We look forward to helping you upgrade your drives soon!